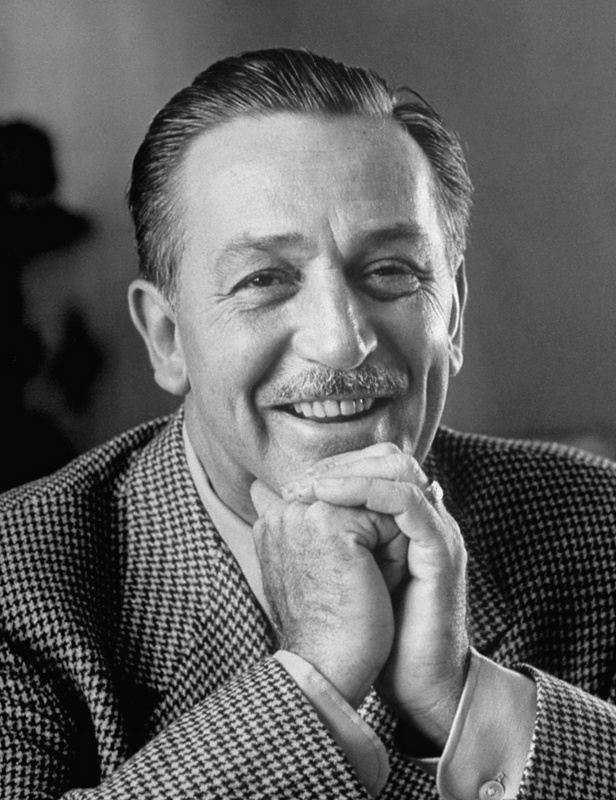 Here’s the Disney World Enthusiast Weekly Round Up for April 10, 2016! Anything can happen while you are traveling, so it’s always a good idea to be prepared. 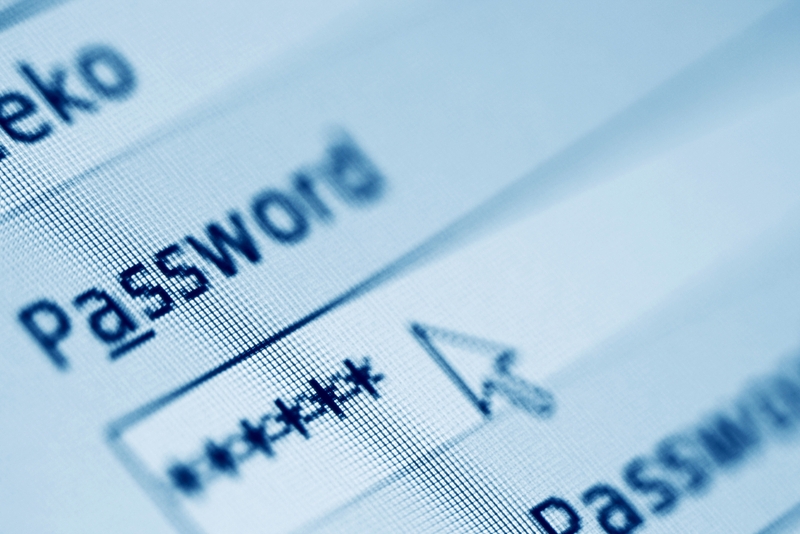 Make sure that you have important phone numbers, addresses, account numbers, and passwords with you so that you can access anything that you might need while you are away. Chip ‘n’ Dale in topiary form pose by a colorful garden during the Epcot International Flower & Garden Festival at Walt Disney World Resort. 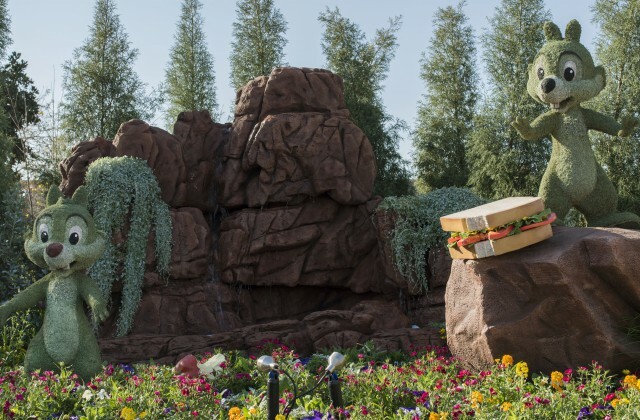 At least 25 different plants, grasses and mosses including palm fiber, ficus and lichen are used to create the character topiaries appearing throughout the park’s World Showcase and Future World. 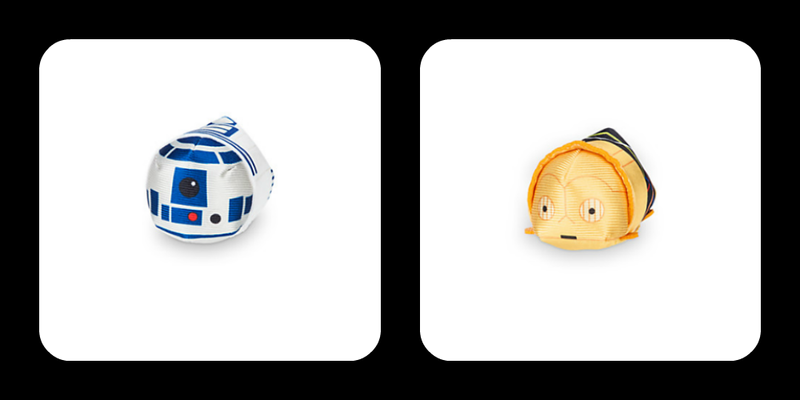 From now through Friday, April 22, 2016 at midnight, please enter daily to win a pair of R2-D2 and C-3PO Tsum Tsums. Just click here and follow the instructions to be entered into the giveaway. Be sure to take advantage of the bonus entries, and please feel free to share with your friends and family!